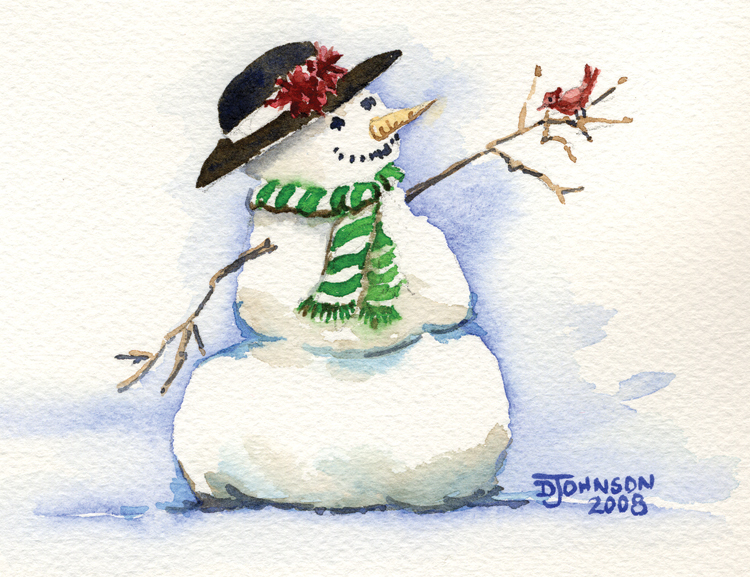 I have just added a few Christmas cards to my Etsy store. Take a look and share with your friends. I am currently working on another new card that I hope to have posted soon. Thanks for visiting and may your holidays be blessed!